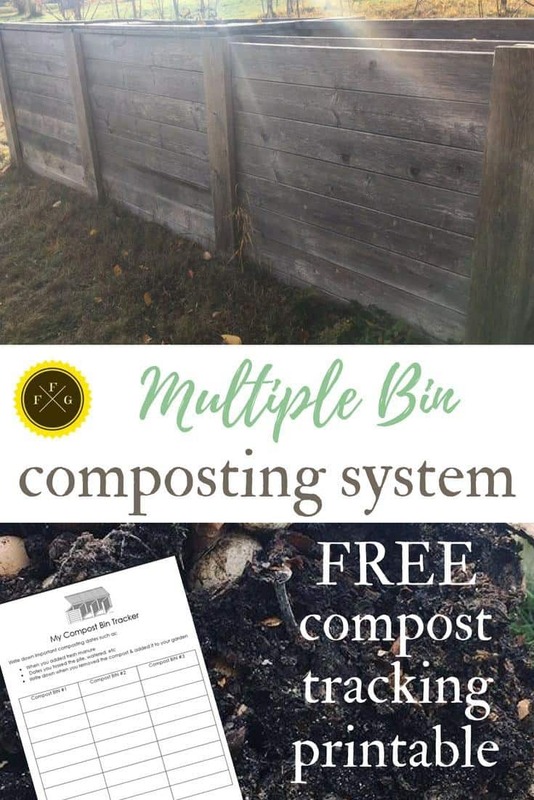 Use multiple bin composting for better compost! 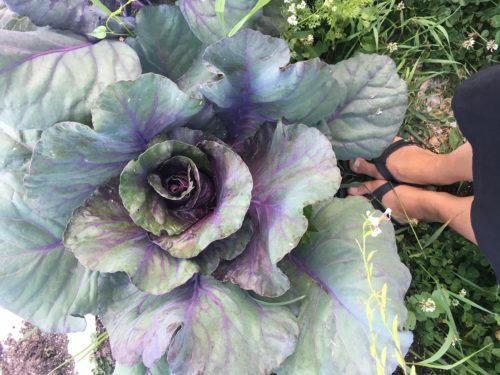 It doesn’t take a gardener long to realize the value of compost. In fact, gardeners call it black gold for a good reason. Compost is decomposed plant matter that offers valuable nutrients to your plants. You can buy compost, but composting is worth learning as it’s important to build up your garden soil. Because we have clay soil, building a good compost system is important to add organic matter, drainage and nutrients. 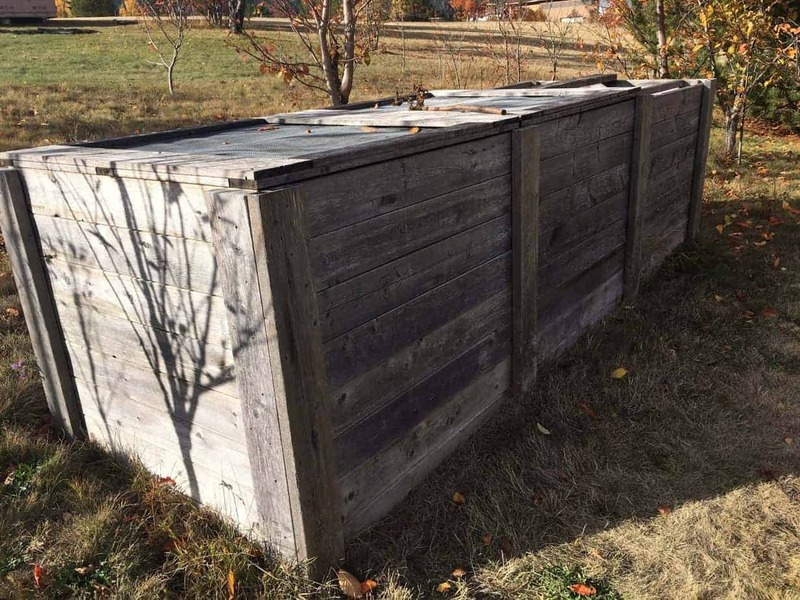 A multiple compost bin set up is beneficial for increasing the amount of compost you can create. For beginners learning how to compost, here’s a super easy composting infographic from Fix. 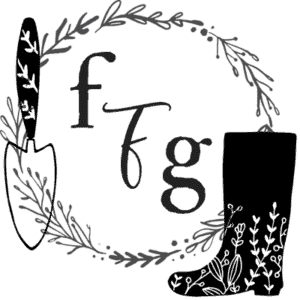 Why is a Two or Three Composting Bin Beneficial? 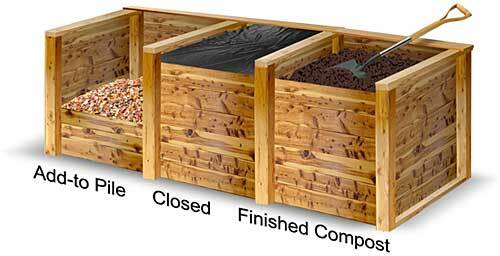 Having more than one composting bin gives you multiple locations to add your greens and browns. 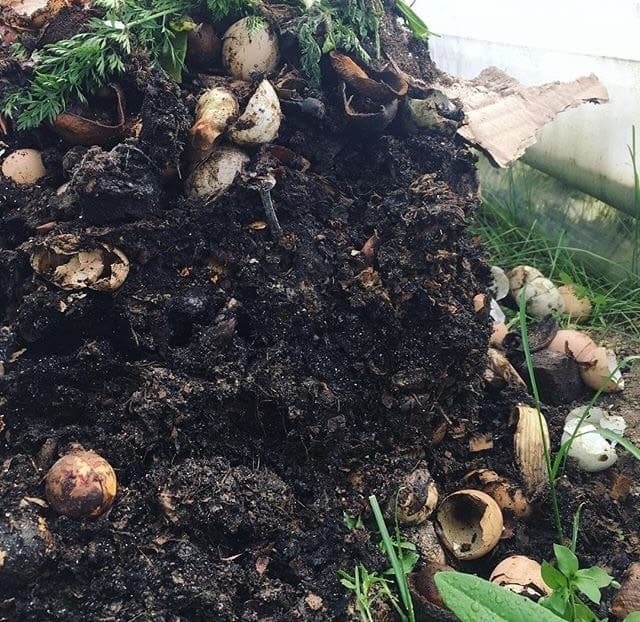 Compost can take a many months to decompose before you add it into your garden. 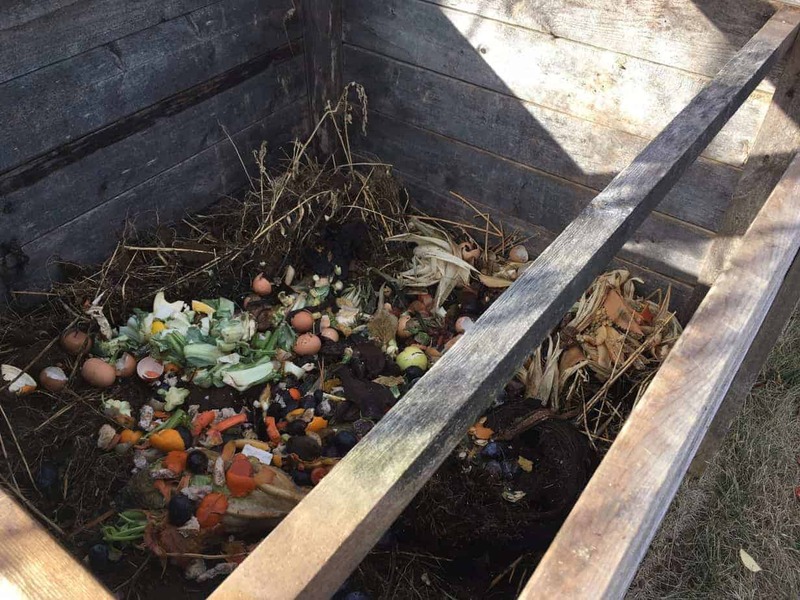 By using multiple bins, one compost pile will be ready for your garden, the other you can add new fresh scraps into. This is especially important when you’re adding animal manure as it takes a long time to decompose before it’s safe. 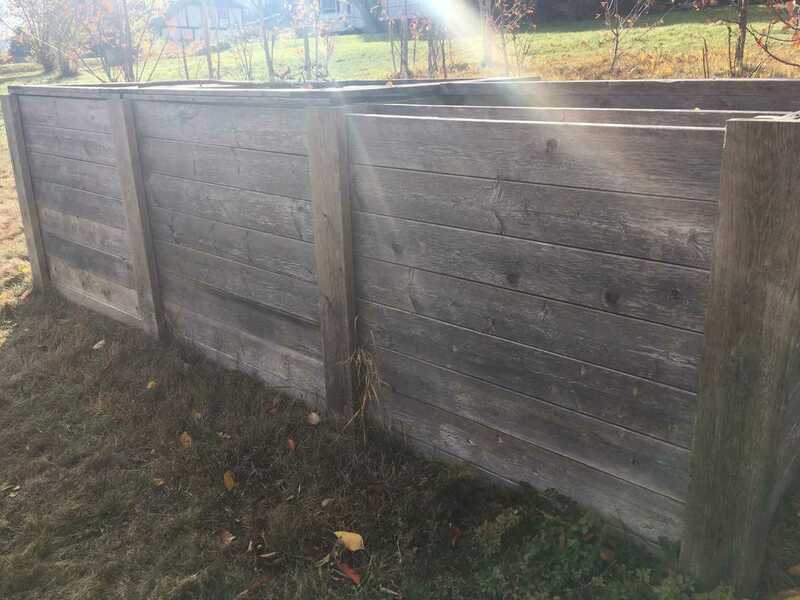 One way to keep track of your compost bins is by writing down the dates when you added the fresh manure. It’s also important to turn your compost pile frequently. That increases aeration and decomposition. If you have chickens, they can do this for you, however that ends up being pretty messy (ask me how I know). By using multiple bins that are covered, you have more control over your bins. 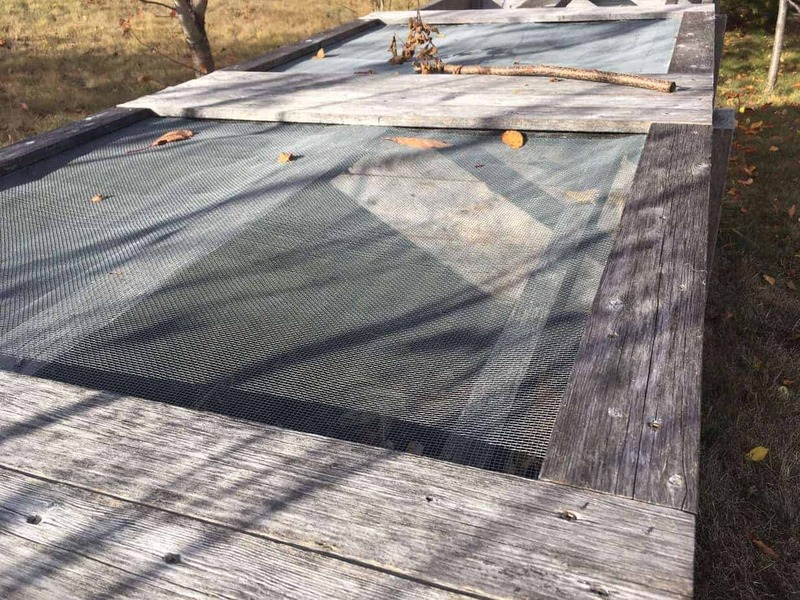 You can build multiple compost bins with wooden slats so that you can remove them and access the compost easier. 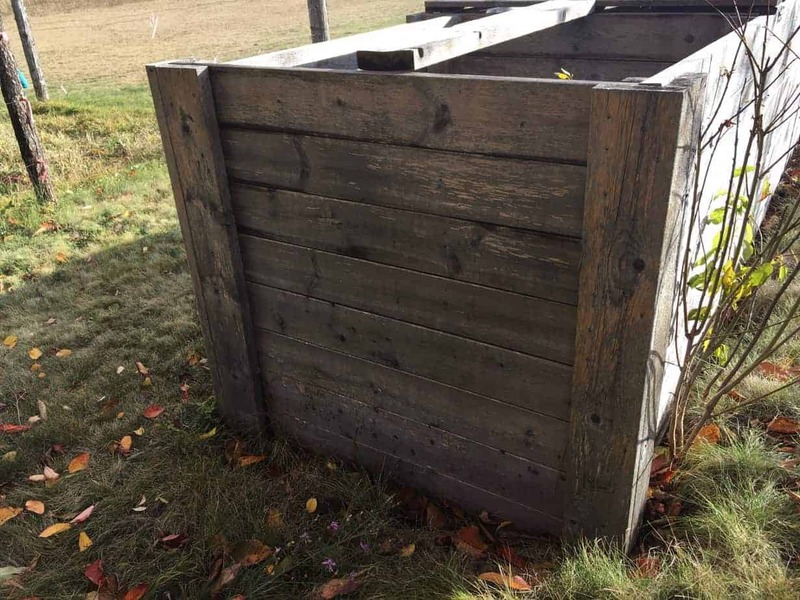 I’ve seen many people build composting bins using re-purposed wooden pallets (make sure they’re stamped HT not MB so they’re heat treated & safe to use). We’ve also grown potatoes in wooden pallets not being used for composting! 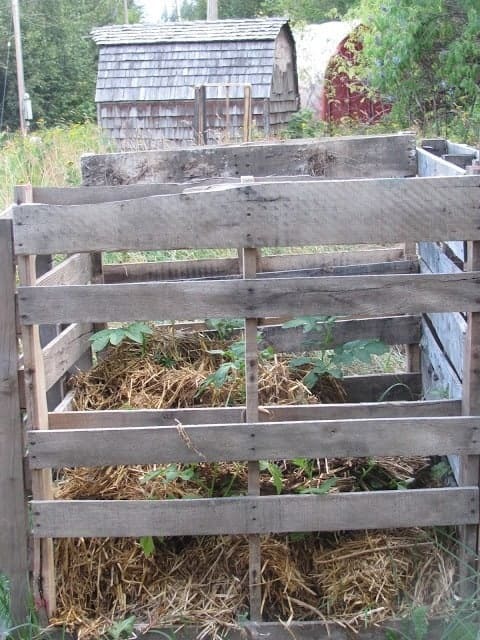 Add scraps into your ‘active’ compost pile, meaning the one you’re still building. Would you like to have a super organized garden? 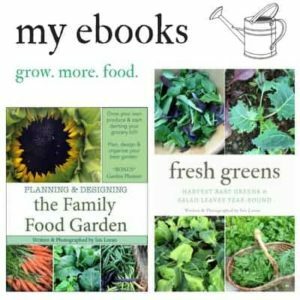 23 pages to help you have the best garden ever! 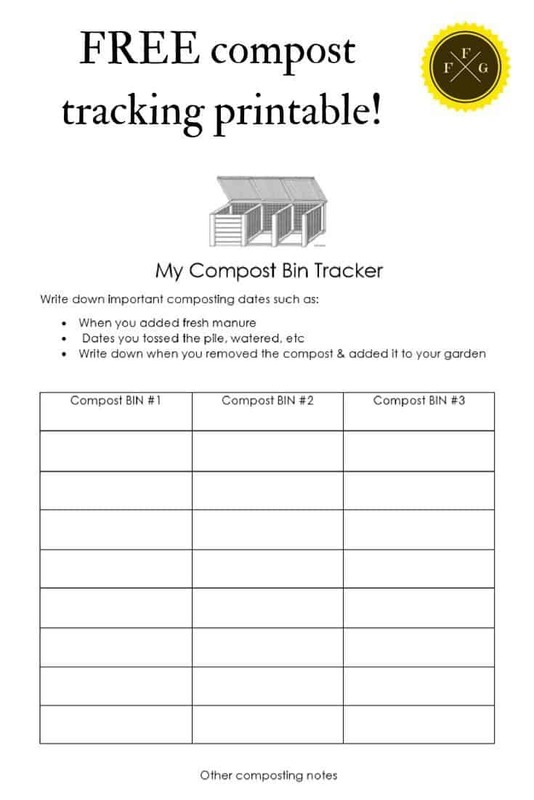 Do you have a print out of how you built the compost bin/container?